VUM is very proud to sponsor We Are Durban Social Upliftment. We Are Durban is a registered NPO that supports and empowers various charity organisations in and around Durban. In December, We Are Durban supported the Olive Tree Church in collecting and distributing 350 buckets or food and school stationery to households that really need it. 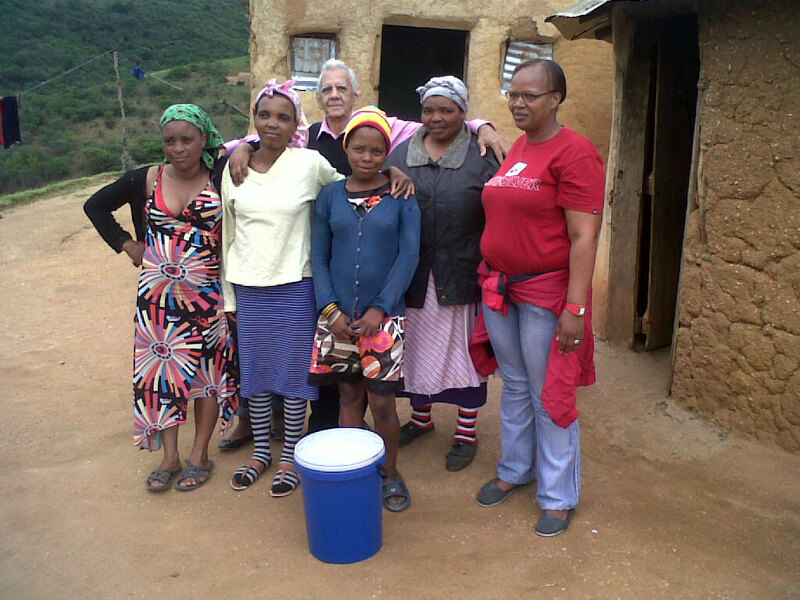 Above is one such household from the Wangu community on the North Coast of KZN. These families are so precious and deserve the best that we have to give them. It is fitting that we start off with Cherryl Freeman, the heart and soul of VUM. 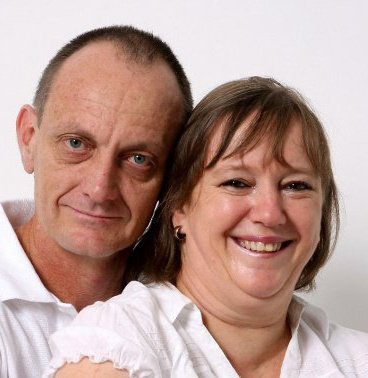 If you’ve phoned VUM, you’ve probably spoken to Cherryl and been called her darling or sweetheart. Cherryl works at reception, handles aspects of accounts and is the unofficial mom of VUM. She is married to Kevin, has 3 daughters and one adorable granddaughter. In her spare time Cherryl expresses her creative side with various crafts. We are very lucky to have her on the team. In the Spirit of Valentine’s Day, VUM gave away chocolates to select brokers across Durban and Johannesburg. 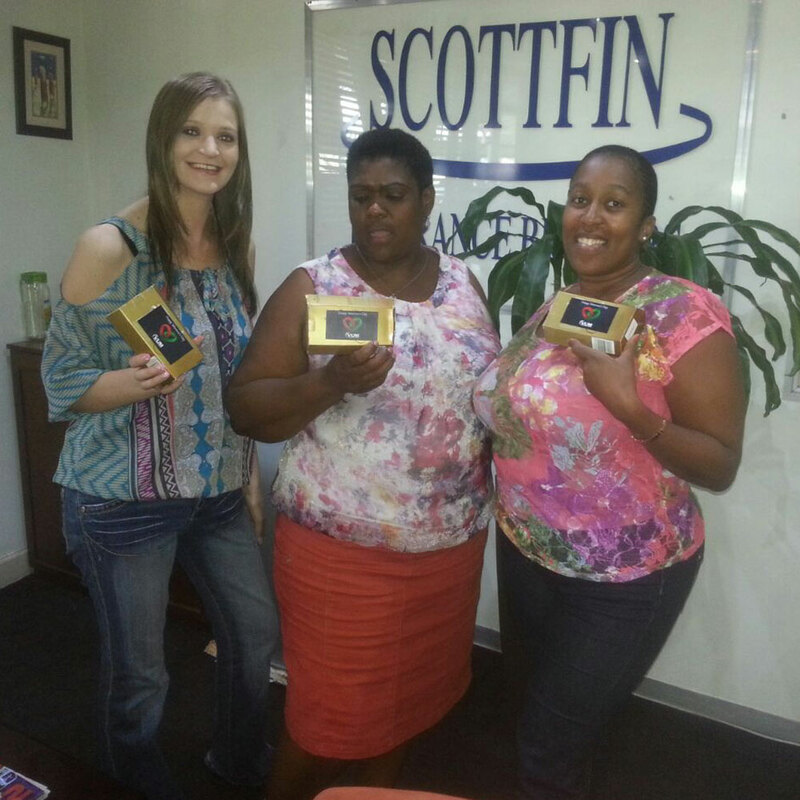 Above are the happy ladies from Scottfin Insurance Brokers showing off their gifts. If you feel that you missed out, and would like a visit from a VUM Marketer, let us know by emailing marketing@vum.co.za. After a prolonged trial period, VUM has decided to discontinue our Preferred Panel Beater excess reducer due to the fact that it has not proven to be economical.